Whack, smack, when will the candy and treats fall out? a highlight of the party was taking turns whacking at a pinata (apologies to Spanish teachers; my blog host isn’t offering the correct accent mark over the letter n) to release the candy and toys inside the paper panda. Always on the lookout for new attention-ology tricks, I got the bright (I think it has potential – and hope that you agree) idea to Make a Poetry/Poesia (Spanish for Poetry ) Pinata – a pinata filled with slips of paper full of phrases students can use to form poems – instead of candy. Rest assured – I plan to pass out candy treats after the kids complete this new writing activity to honor Mexican traditions and help my students learn about the world. Kids’ plastic placements, like this world map, make durable teaching tools. like you see in my blog pic here. Historians suggest that pinatas originated in China. Through exploration and trade, pinata traditions traveled to Europe and on to Mexico where today pinatas are iconic -popular at holiday and birthday celebrations. Pinatas can also be colorful and fun attention-ology tools. 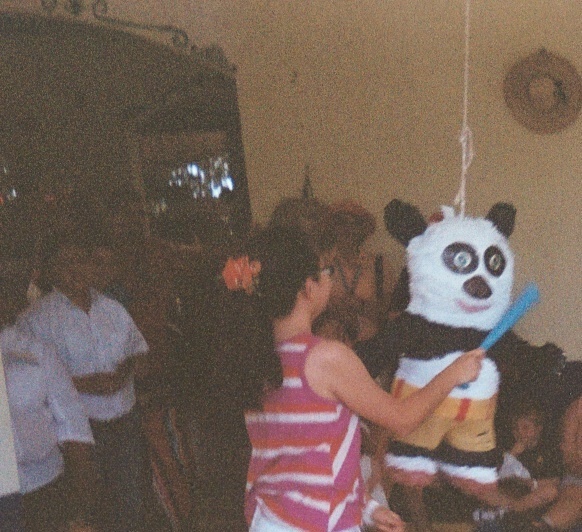 Children love to scoop up the surprises that scatter when a pinata finally breaks open. In school, summer writing programs, wherever children gather, you can help kids master the concept that poems are written in phrases, not in sentences, by making a Poetry/Poesia Pinata to share. Step 1: Write short descriptive poetry phrases like the ones shown below Step 5 on paper strips in English on one side, Spanish on the other. (I use Google Translation when I’m writing multi-lingual teaching resources.) NOTE: The phrases below suit children in grades 3 – 5 in the Northern Hemisphere. Simplify the phrases for younger kids and change the seasonal references, if necessary, to suit where you live and work. For longer “shelf life” laminate the strips. Step 2: Use colored markers to decorate a large sturdy paper bag that will serve as the pinata. Slip the phrase strips into the pinata, fold the open ends of the bag over and tape together, leaving a quarter-inch of the middle open. Mark the open spot. Turn the bag upside down and staple a string to the middle of the bag’s bottom to hang the pinata up. 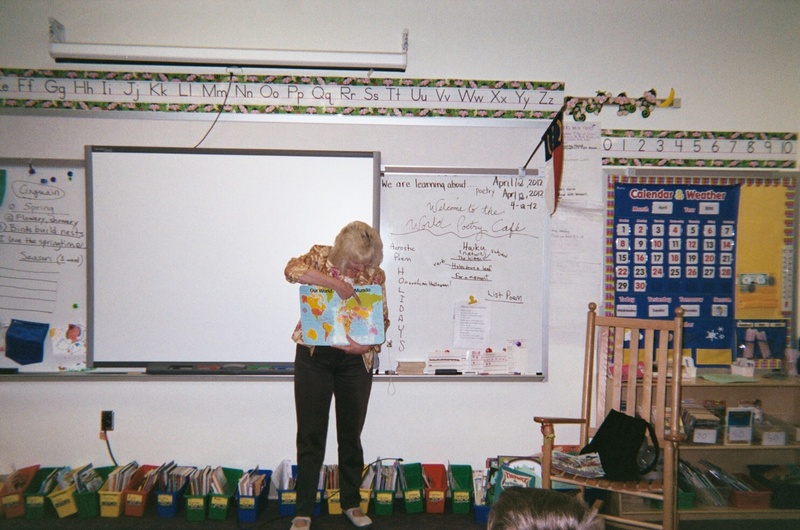 Step 3: Invite students to gently “take a whack at writing poetry” with each swing, or pretend to swing at the pinata. Pull the bag open from the middle to let the phrase strips fall out. Step 4: Let students “play” with the phrases, sequencing them as they choose. Ask students to name words left out that would be needed to make full sentences with the phrases. For example, to write a sentence beginning with Fall brings…you would need to add a harvest of apples, pumpkins and grapes. Point out that poems don’t need those connecting words. Poetry is free of the rules of narrative writing. Discuss each phrase. What pictures do the phrases paint with words? Step 5: Tape the phrases up on a board in the sequence the students agree on to form a complete poem. Optional: Invite students to write original poems in phrase blocks on paper. Countries in every corner of the world have cultural icons you can use to create attention-commanding tricks to educate and entertain children. For example, show the kids with whom you work a collection of Russian stacking dolls (matroyshka – available online, at some craft shows and other world markets) to demonstrate the impact of phrase length on poetry writing. Following similar steps to making a Poetry/Poesia Pinata, write phrases of varying lengths on slips of paper. Open the stacking dolls and place the longest phrases in the tallest doll, the shortest in the shortest doll, etc. Invite kids to open the dolls, one by one and read the phrases aloud. Ask your class to listen for the differences in phrase length. What phrases have the most “punch” and why? 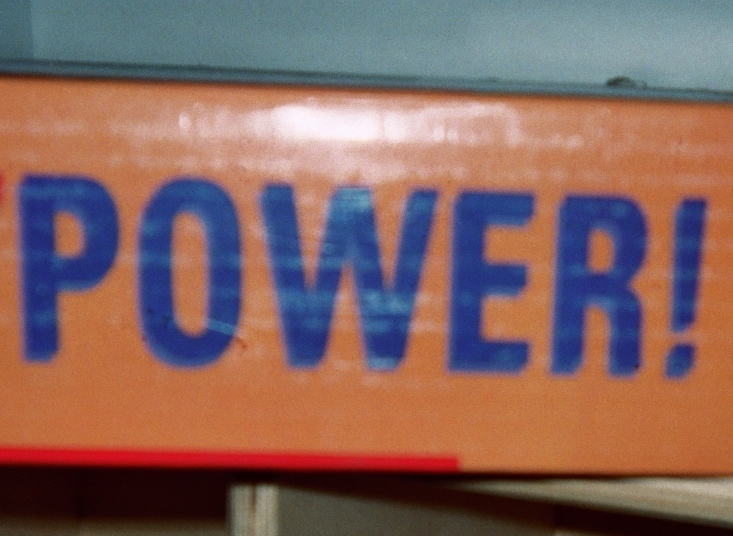 Help kids put word power to work to improve their communication skills. to remind students that they need to look for words that have the power to say what they want to express. Helping kids become picky about the words they choose to use helps them become effective communicators – a much needed skill in the world today. Just like the pinata poem phrases printed above say, every season (and every country’s culture) is a joy to me. No matter what time of the year it is in your part of the world, you can read and dream up all kinds of cool attention-ology tricks and tools to catch and keep kids’ attention. Talk with you next week; please send me your ideas (and Spanish language corrections other than missing accent marks, if you find any in this blog!) I always enjoy multi-language learning.